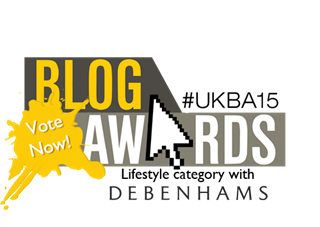 VOTE FOR 'GENEVIEVE'S LIFE BLOG' IN THE UK BLOG AWARDS 2015! 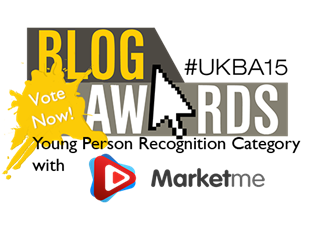 I have nominated myself for this years 'UK Blog Awards' for the categories 'Lifestyle' and 'Young Person Recognition (18-25 years) and I will really LOVE and APPRECIATE it if you could vote for me!! I got through the initial process and now it is down to the public vote to decide!! So to get to the next round i REALLY need your help! As ever, I am so overwhelmed by the amount of support I get through this blog so every vote is SO greatly appreciated. 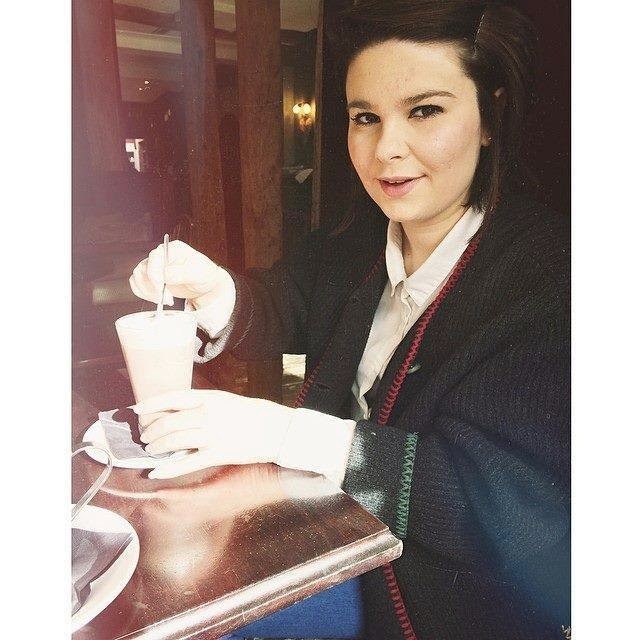 'Genevieve's Life Blog' first was introduced in December 2013. I write about all things Beauty, Fashion and Lifestyle related, but also I write about anything that I feel passionate about and love. I'm Genevieve, 21 years old and I am a Journalism Student at Falmouth University. I am one girl who has one hobby with one dream. It was here that 'Genevieve's Life Blog' started. Starting my Journalism course definitely gave me the confidence boost to start my own blog and it was the best decision I ever made. Every day I learn new things about the blogsphere which surrounds the internet and it fascinates me, I am so amazed by the amount of support this lovely space on the internet generates and I would love that to stay that way for many years to come. 'Genevieve's Life Blog' is about a place on the internet you can check out on a tea break or whilst your waiting at the train station on a rainy day. I want it to be a little place you can come and enjoy to make your day just that little bit better. If I have made at least one persons day better through my blog than I am happy. 'Genevieve's Life Blog' is not just for beauty, fashion and lifestyle lovers but for also those that just generally like reading my work. It is a place to go, chill, relax and enjoy. Please note voting closes on Monday 1st December 2014 so votes will not be counted after then. THANK YOU SO SO MUCH FOR ALL YOUR SUPPORT AND I WOULD LOVE AND SO APPRECIATE YOUR VOTES.